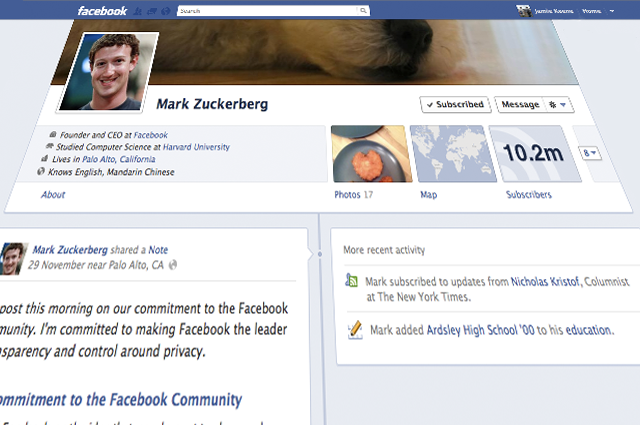 The most awaited feature of Facebook Timeline is now all set to introduce amongst Facebook users. Now no more wait for Facebook users to get on hands over Facebook Timeline Feature. Timeline will make it debut first in New Zealand in upcoming days. New Zealanders Facebook users will be the first lucky ones who will be able to use Facebook Timeline feature as compare to rest of the world. We announced timeline in September and made it available to developers building apps on our platform. Since then, more than 1 million people have signed up for the developer beta to access timeline. The feedback we’ve received so far has been invaluable. Starting today, we are making timeline more widely available as we measure speed and other types of performance. We’ll begin by making it available to people in New Zealand and then roll it out more broadly in the near future. 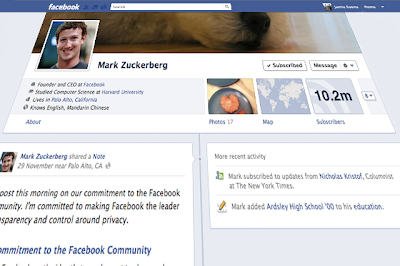 Facebook had first announced Facebook Timeline feature back in September 2011, the big changes of Facebook Timeline feature will amazed the entire Facebook users and world, with timeline Facebook users can get a quick view of all the changes that have taken place in a profile since its inception. And since it's retroactive, users can add events that you might have missed to Timeline. Keep connected with TechGlobeX to know more about Facebook Timeline.